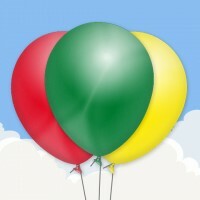 Our 12″ standard latex balloons are made from natural rubber latex and are completely biodegradable. 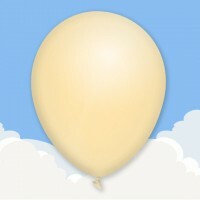 12″ latex balloons have an average float time of 6 to 8 hours in standard room conditions. When inflating with helium we recommend that you inflate your balloons as close to the event start time as possible. 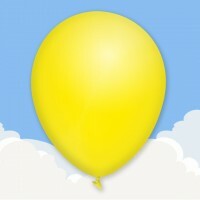 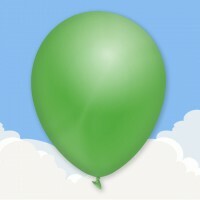 All our latex balloons are suitable for helium or air inflation.